Staff's Picks! Our 25th Anniversary Favorites! This past fall and winter/spring season we celebrated World Music/CRASHarts' 25th anniversary. 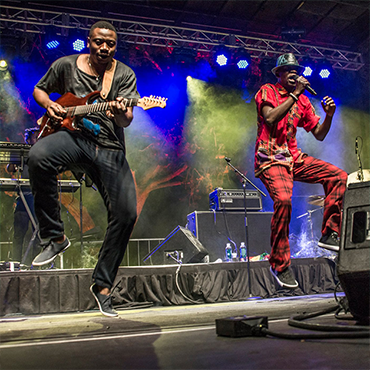 We welcomed back some of our old favorites like Ladysmith Black Mambazo and Zakir Hussain, produced our first music festival CRASHfest, premiered two fabulous street dance companies, and presented three legendary jazz ensembles. Staff members selected their favorite performances from the 25th anniversary season. See below to view our top picks—what were yours?